Wright's Mill is nestled among the stately magnolias, oaks, and pines which overlook the scenic Natchez Trace Parkway in Madison, Mississippi. 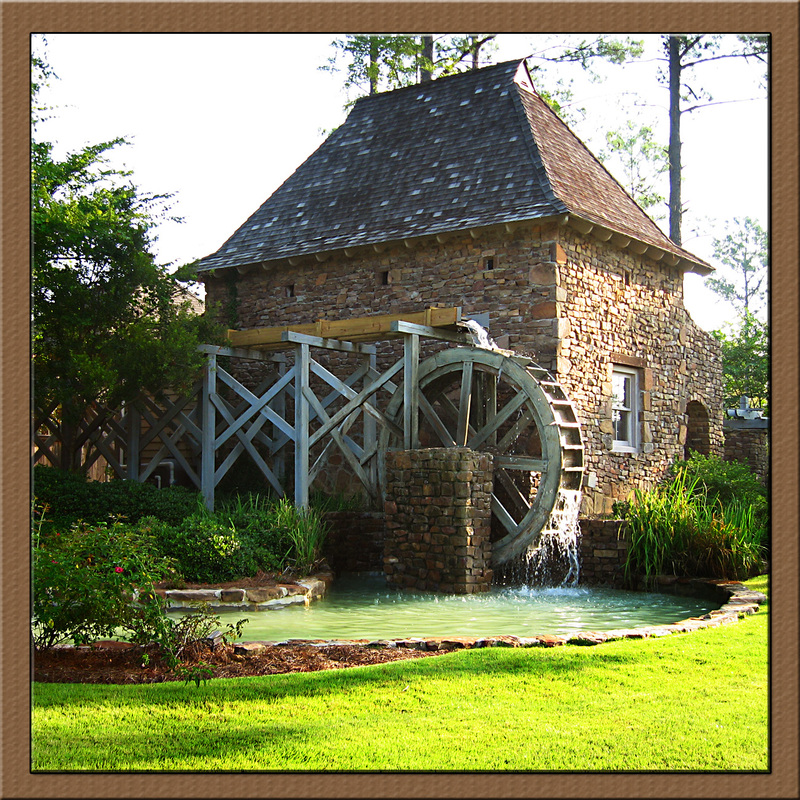 Situated at 1100 Rice Road, our landmark water wheel and fieldstone wheelhouse evoke memories of an historic era when traffic and commerce once thrived along the Trace. The rich history of the Trace will live on forever, but what was once the major land route through the Deep South is mostly peaceful today. Where horse drawn wagons once cut deep ruts into the red clay, deer and turkey now roam at will. 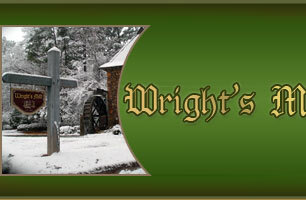 Like the modern day Natchez Trace, Wright's Mill is quiet and serene. It is a neighborhood of winding avenues in a park-like setting. The past and present come together to form the best of what Southern life is all about in Wright's Mill. 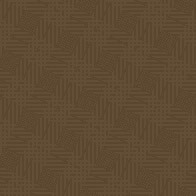 Click here to view our mission and values statement.